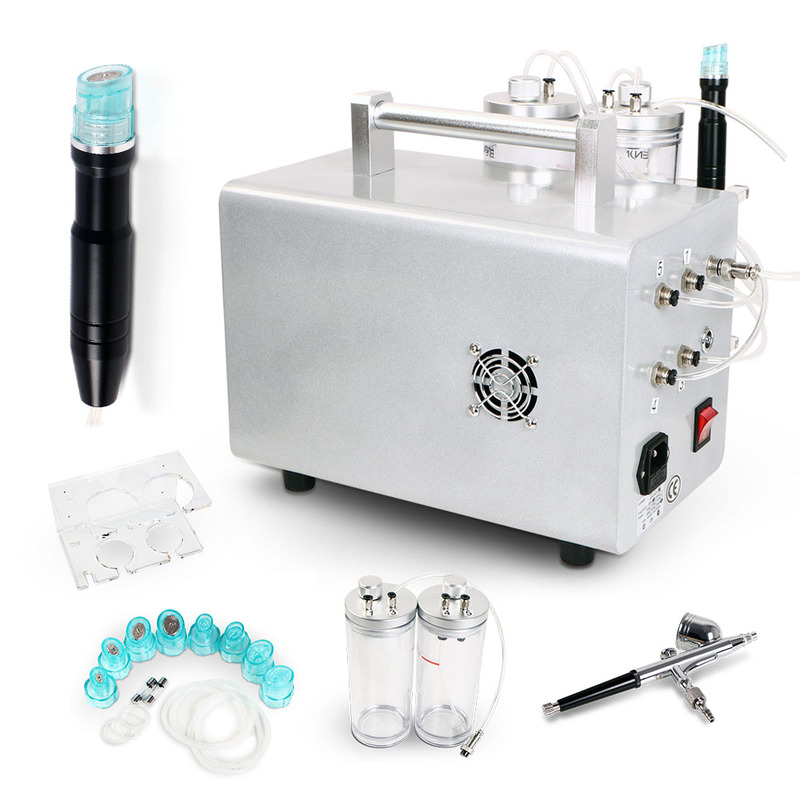 Water microdermabrasion completely changes the traditional way of manually cleaning skin based on personal practical skills. It USES a specially designed hydro-peeler to gently peel off the leather and peel the moving skin.The spiral-shaped tips keep the serum on the skin longer, while the spiral-shaped edges are designed to push the serum deeper into the skin - creating a full effect! 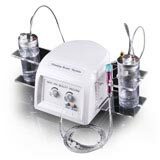 Water microdermabrasion surface treatment thoroughly improves the skin using vortex technology, cleaning, exfoliating.It combines soothing and rejuvenating spa treatments with advanced medical technology.Moisturizing, non-irritating, and immediately effective. 4. Moisturize skin, supplement nutrients and increase skin elasticity. With high pressure, the nutrition and oxygen are sprayed on the skin area which greatly enhance nutrition to be absorbed maximally, skin cleaning and skin rejuvenation. It use on face.